Delicious rolls of bread with two sticks of pepperoni to create a heavenly bite! 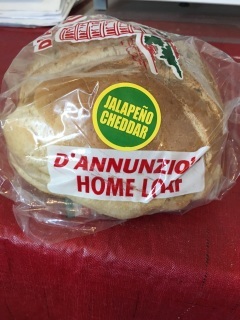 Authentic Italian bread with a soft crust and a soft interior. Available in White or Whole Wheat. 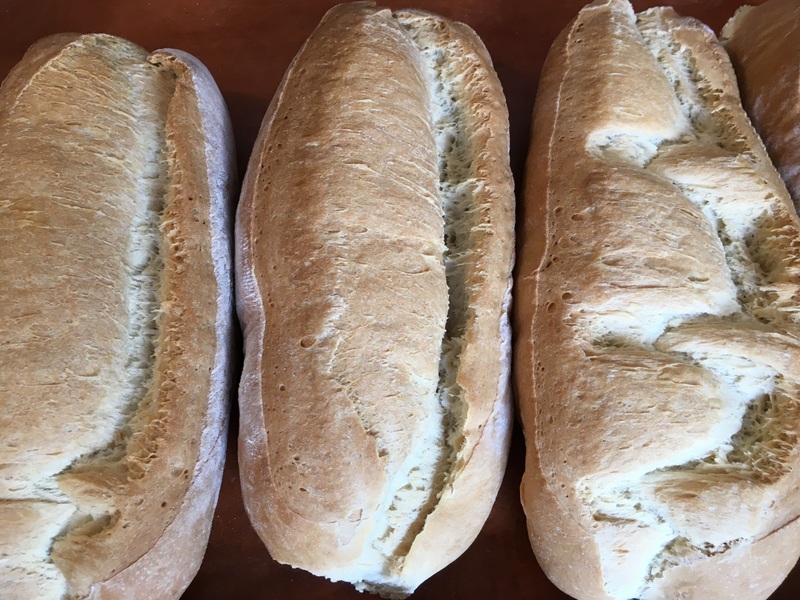 Bread baked to perfection and sliced! 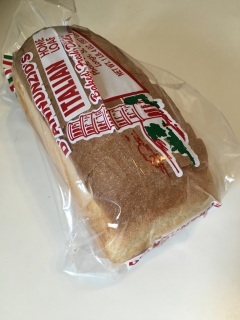 Perfect for sandwiches! 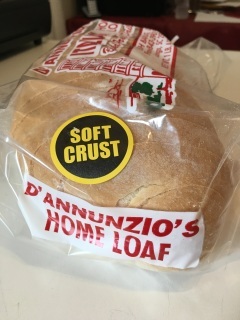 Crusty and authentic Italian bread! 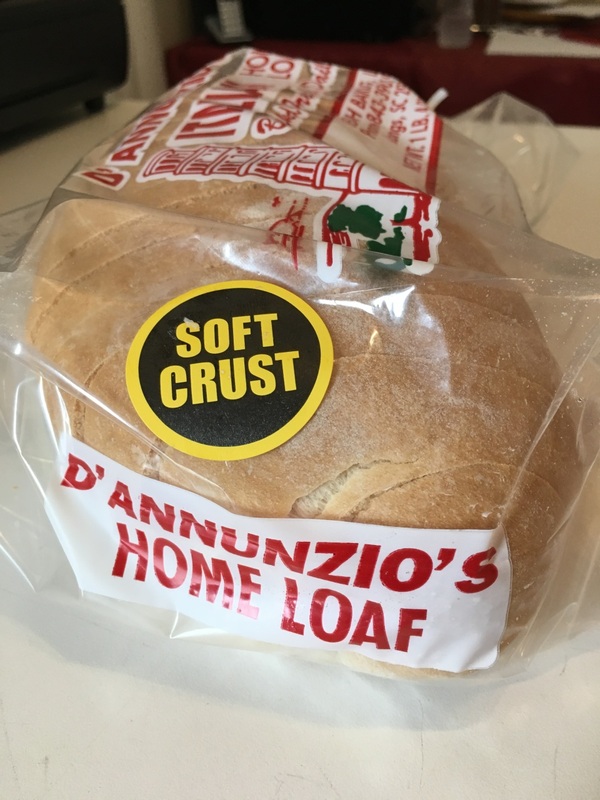 Baked with a hard crust and a soft interior. Perfect for dipping and platters. 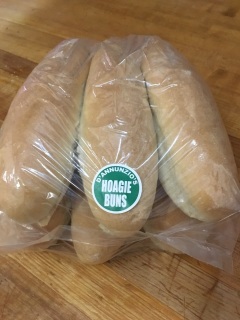 Longer than the sub rolls, hoagie buns are perfect for steak hoagies and philly cheese steak sandwiches. 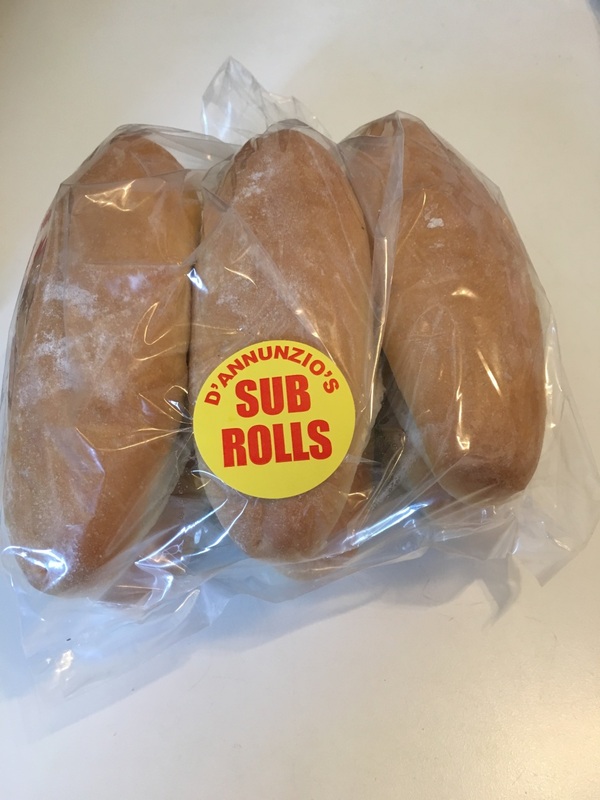 Shorter than the hoagie buns, these sub rolls make the best sandwiches, garlic bread, and cheesy garlic bread! 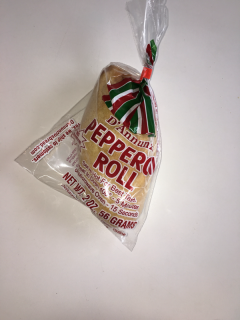 (Sold in Dozens) Miniature sized pepperoni rolls, bite-sized if you will, to aid smaller and delicate appetites. These mini pepperoni rolls are bursting with flavor in each and every bite. Two par-baked Italian shells that make baking a pizza at home simple and delicious. Just add your favorite sauce, cheese, and toppings and pop it in the oven for approximately 13 minutes at 420 degrees. 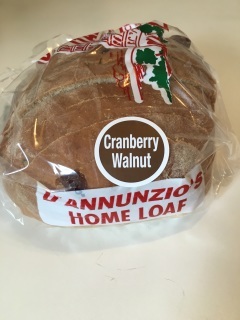 Walnuts and cranberries mixed into an Italian dough base and baked into a light and decadent loaf of bread. This bread is perfect for peanut butter and jelly sandwiches as well as regular toast and French toast. 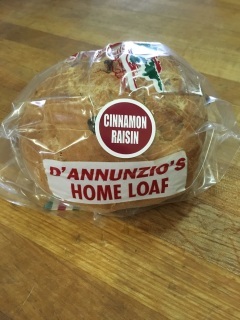 Cinnamon and raisins mixed in with our Italian dough base and baked to create a delicate loaf of bread. 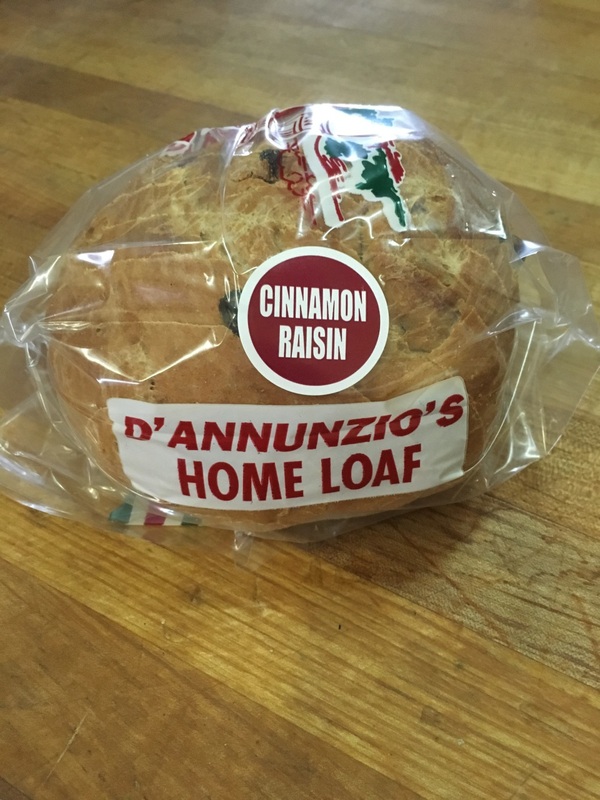 Our cinnamon raisin loaf adds a nice twist to sweet sandwiches, toast, and French toast. 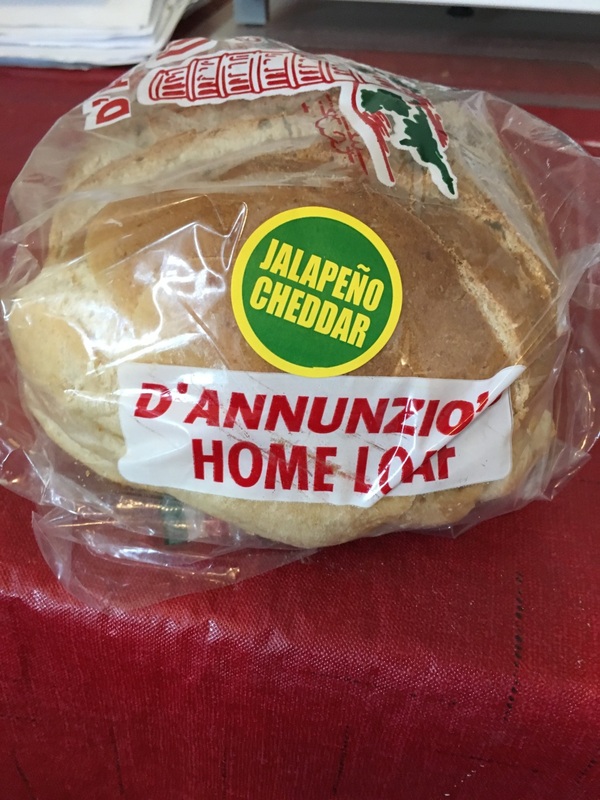 Authentic Italian bread with cheddar cheese and sliced jalapeno peppers for a little kick. 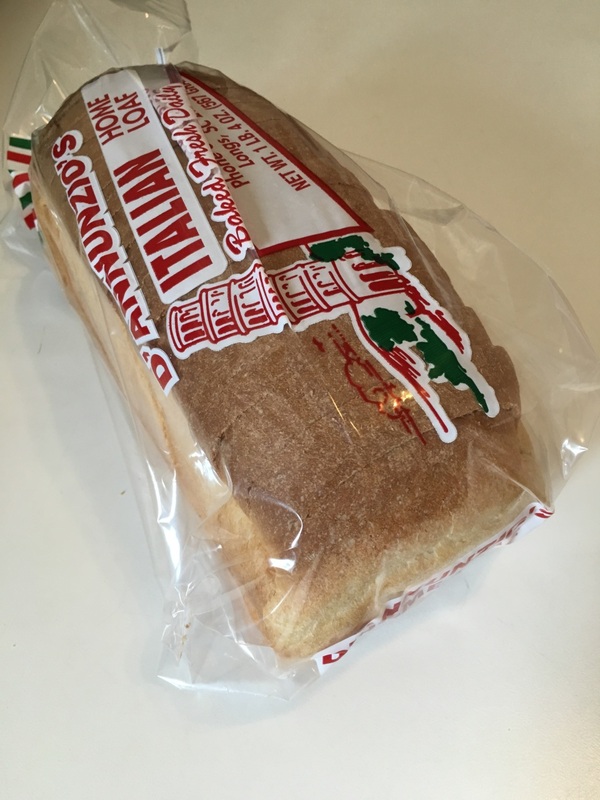 This bread adds a nice twist and a surprisingly delicious pop of flavor to any savory sandwich. 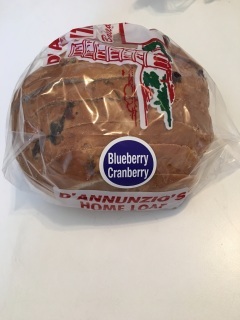 Blueberries and cranberries combined with our Italian dough base. 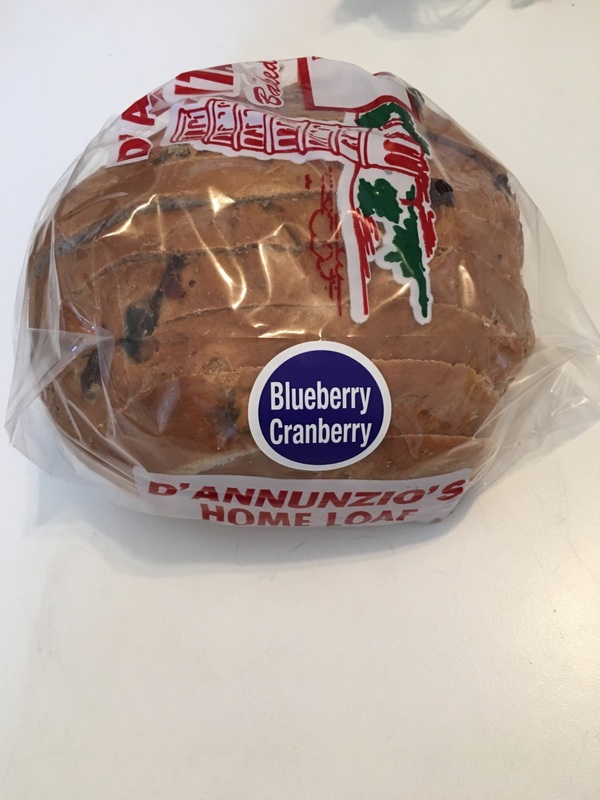 This loaf was originally created to celebrate the Fourth of July as a limited edition loaf; however, the loaf was high in demand and successfully delicious to keep in stock year round. This loaf is perfect for sweet sandwiches, toast, and French toast. In packs of 6! 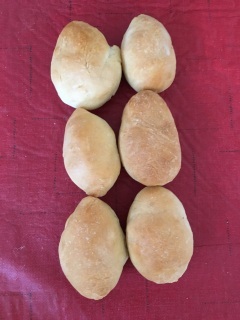 Italian rolls perfect for soups, salads, and pasta. Works well when paired with any authentic Italian dish.  Can also be used to make sliders! 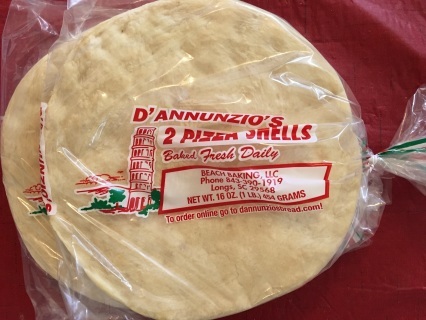 Available in: Sweet, Medium Hot, and Hot (as well as Pizza Sauce). 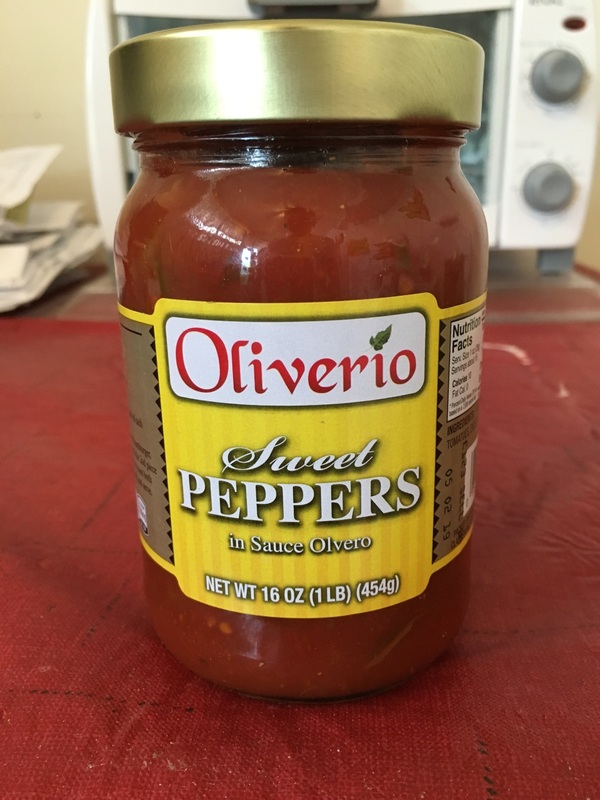 These peppers are just right to give bread and sauces an extra dimension of flavor. Recommended: Peppers and cheese placed into a halved pepperoni roll toasted to create a decadent dish!